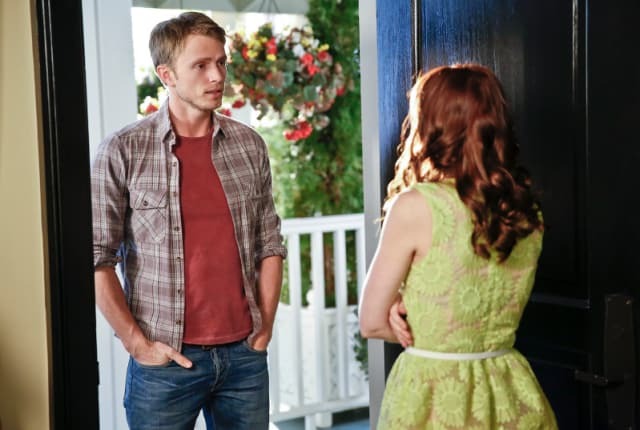 Watch Hart of Dixie Season 3 Episode 17 online via TV Fanatic with over 6 options to watch the Hart of Dixie S3E17 full episode. Affiliates with free and paid streaming include Amazon, iTunes, Netflix, YouTube Purchase, Google Play, and Verizon On Demand. Zoe begins to believe that she and Lavon have been cursed. Vivian's son looks for guidance from Wade while George and Lemon try their best to steer clear of one another on Hart of Dixie.